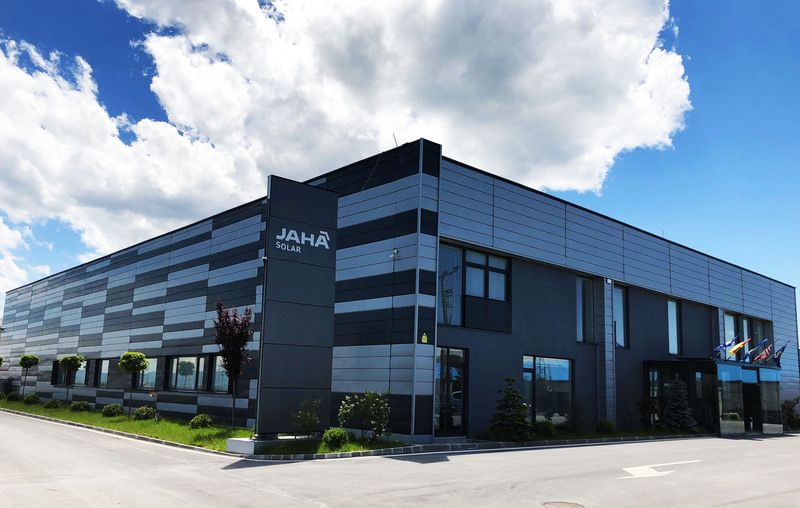 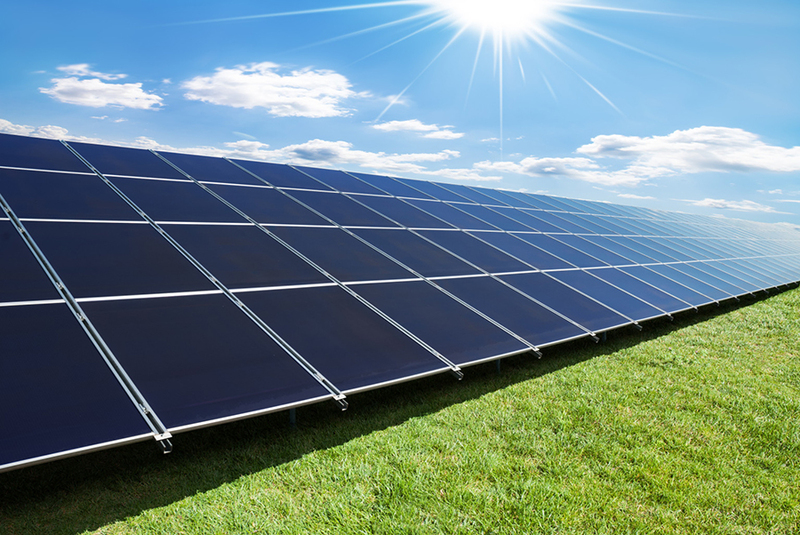 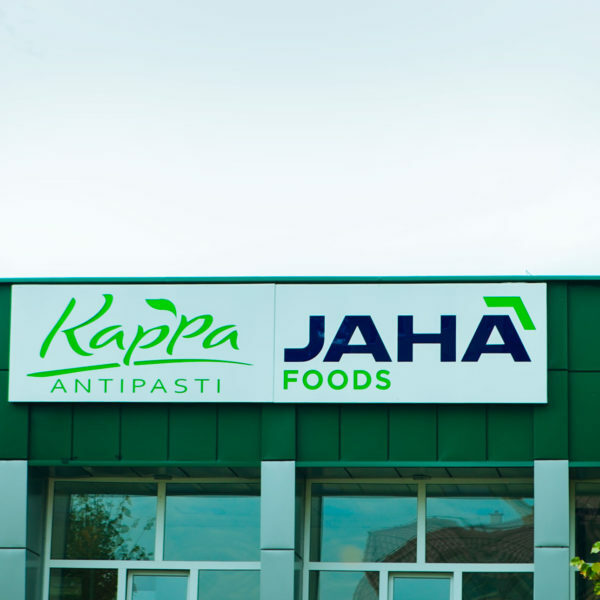 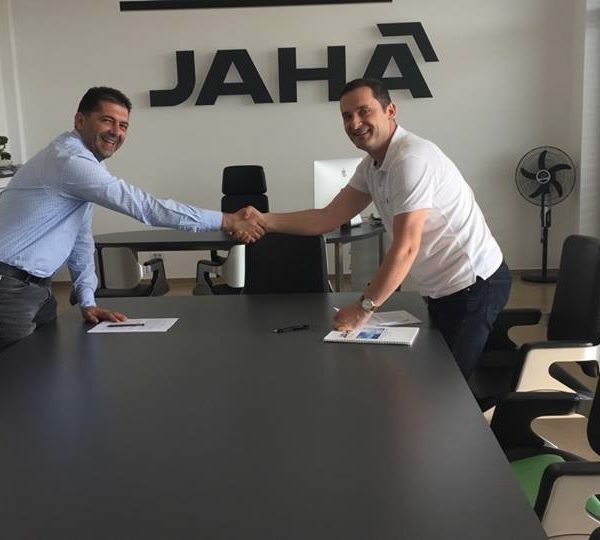 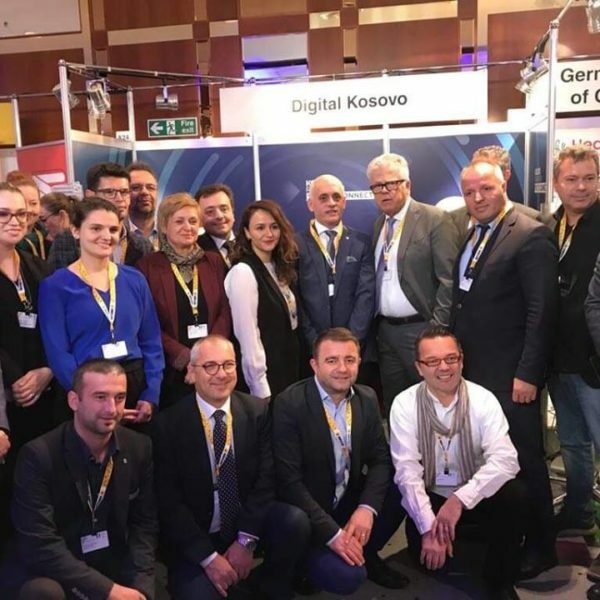 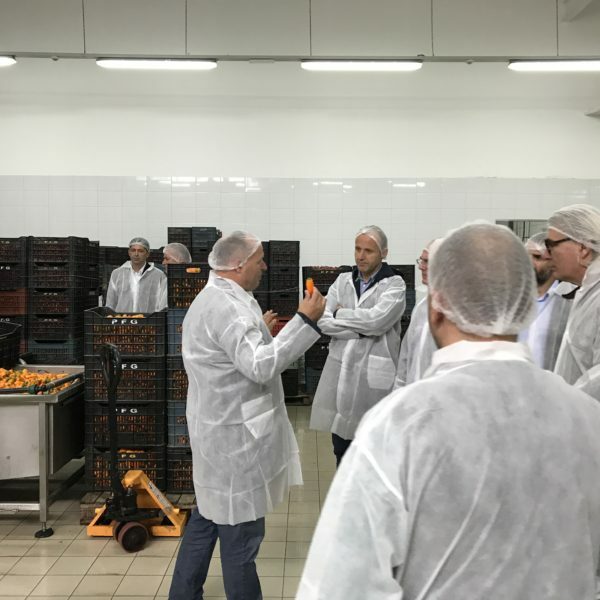 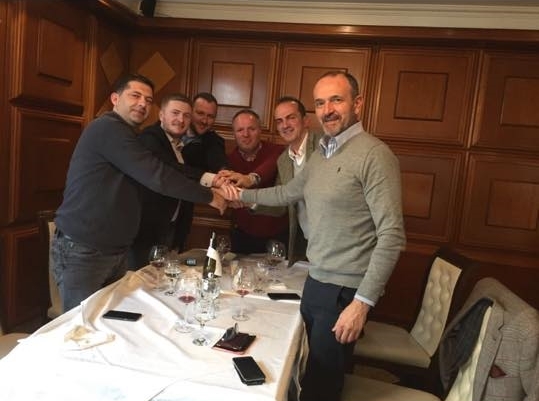 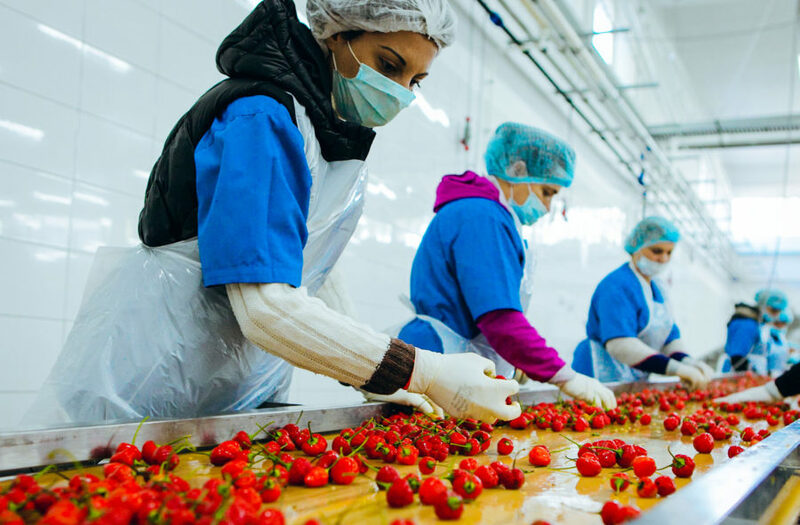 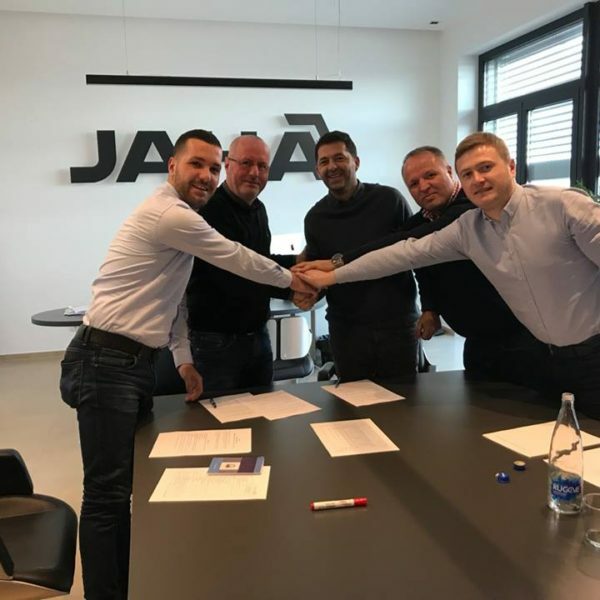 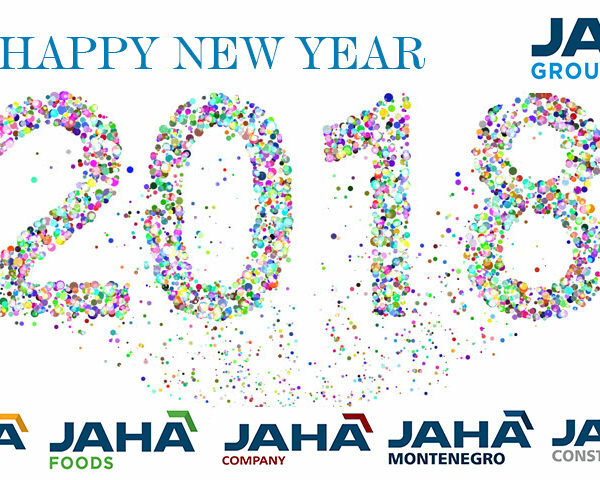 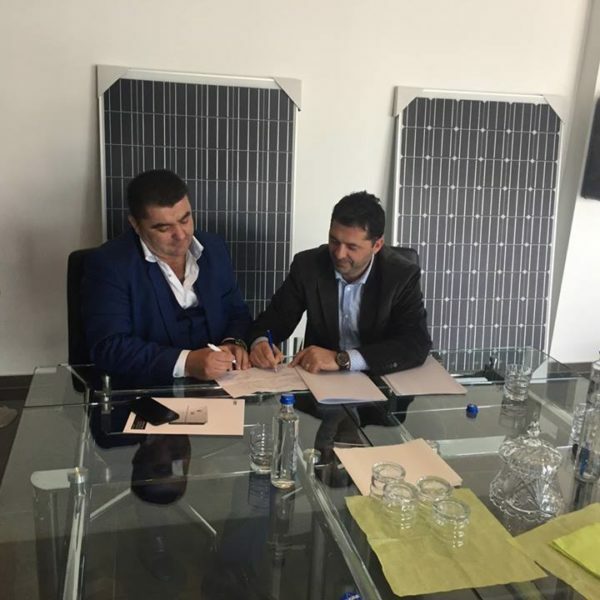 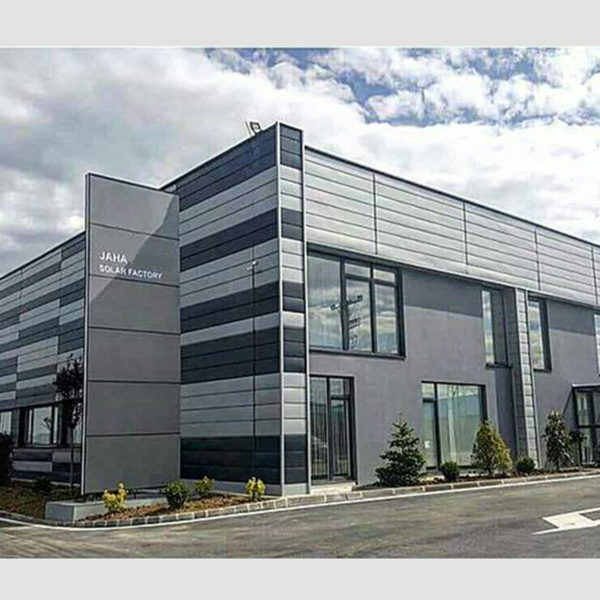 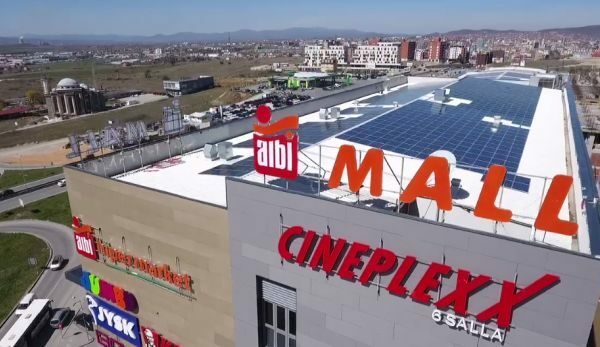 JAHA Group has opened "JAHA Solar"
is a partner of "AK-CON"
Jaha Foods in partnership with KapPa Antipasti GmbH has the main focus in processing vegetables, for European Markets. 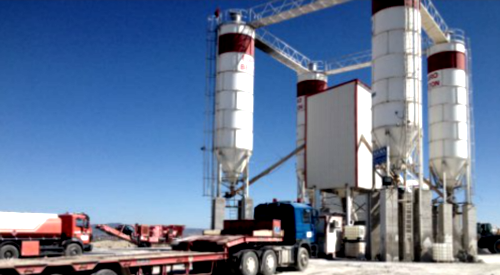 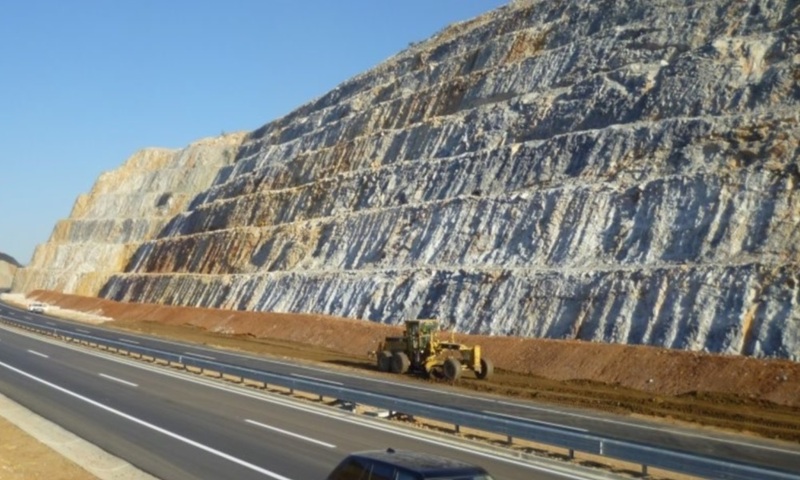 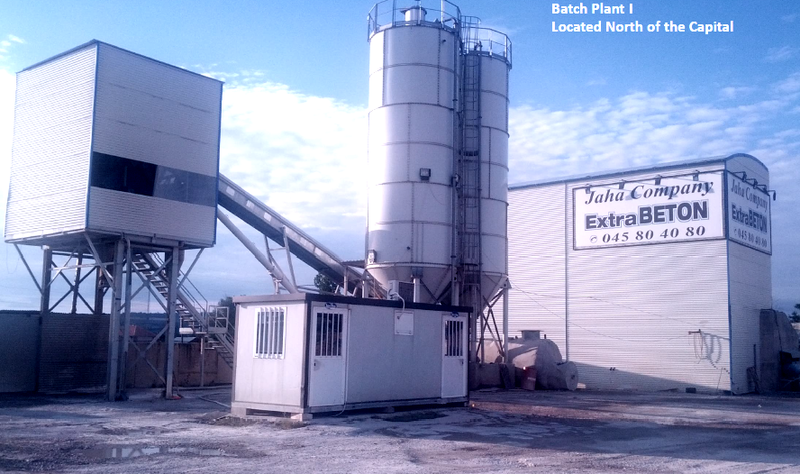 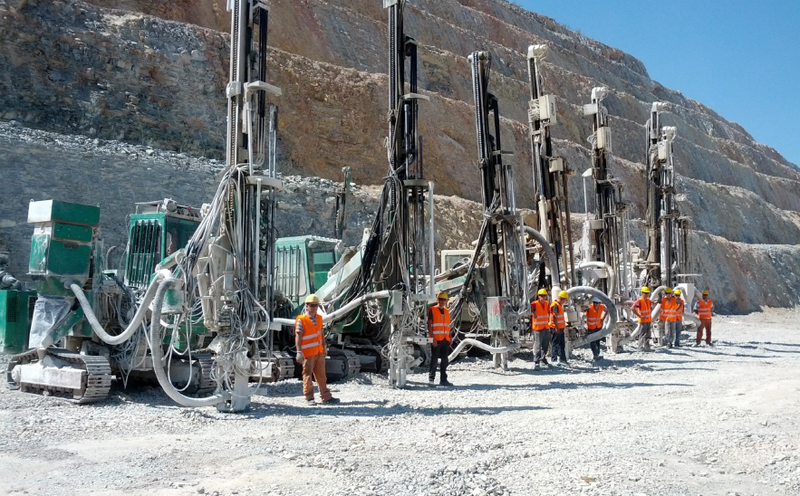 We focus on technologies that improve our ability to produce the best quality concrete. 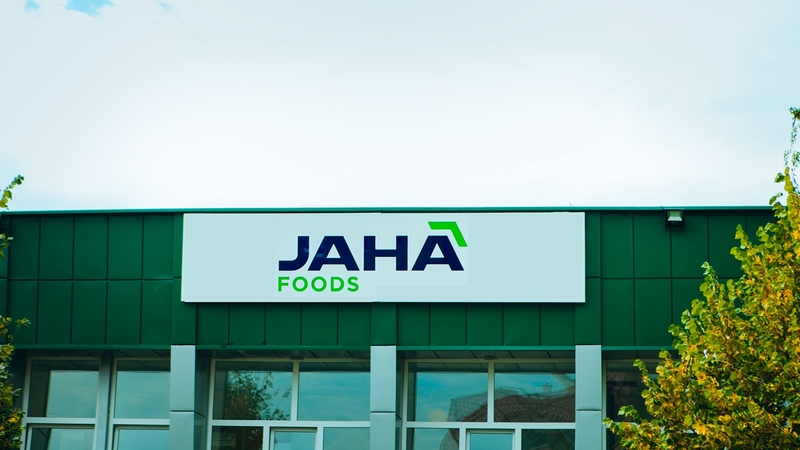 KDWV Premium members visited “JAHA Foods” factory. 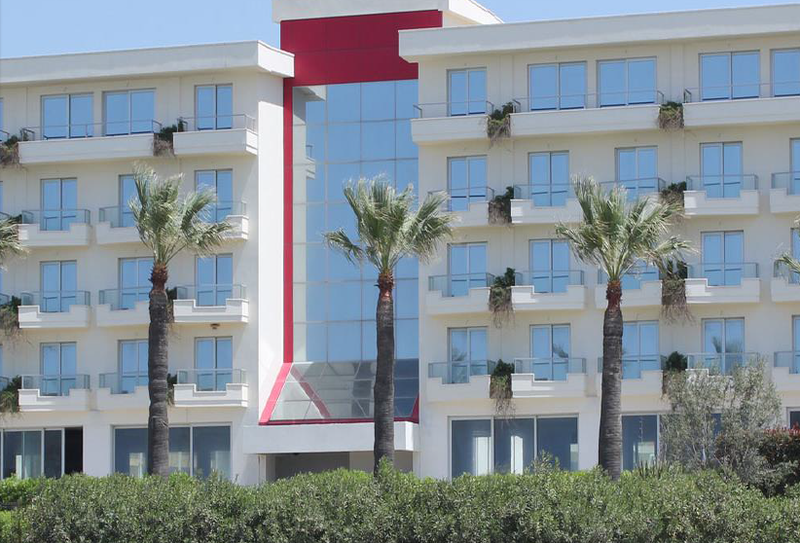 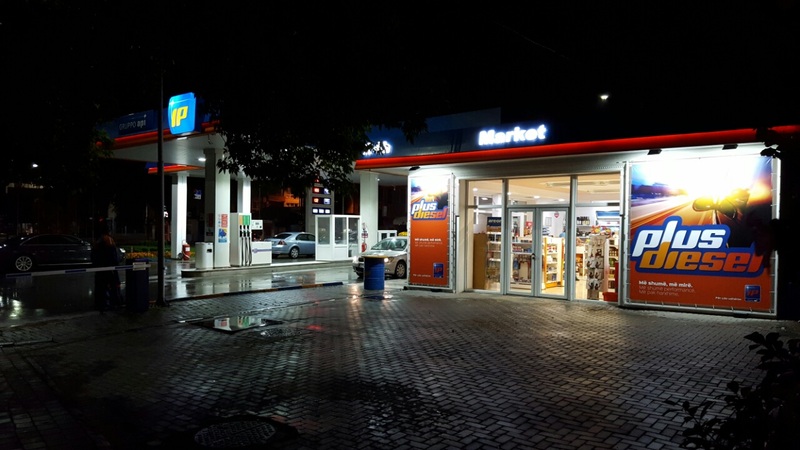 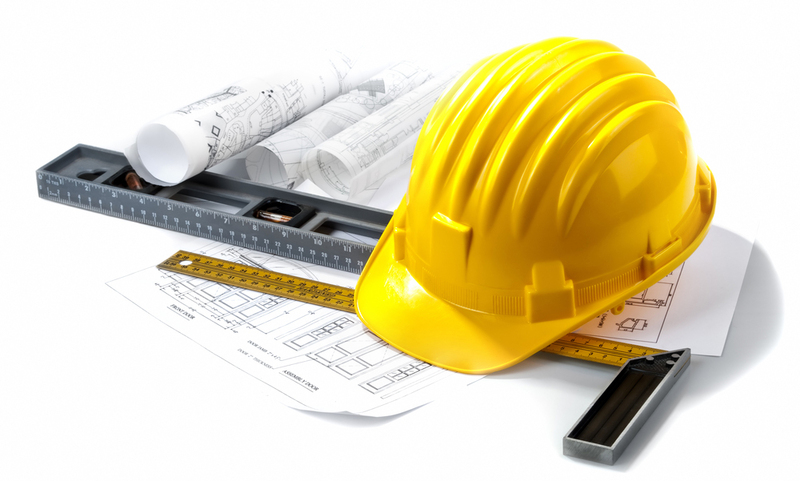 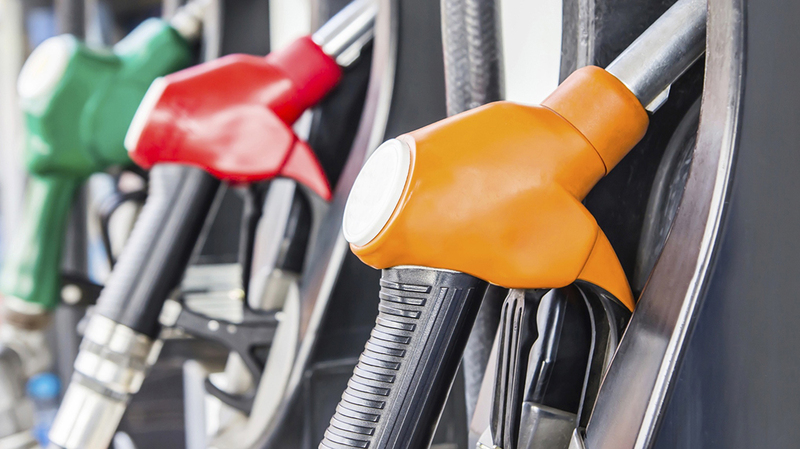 We focus on technologies that improve our ability to produce the best project finalization.